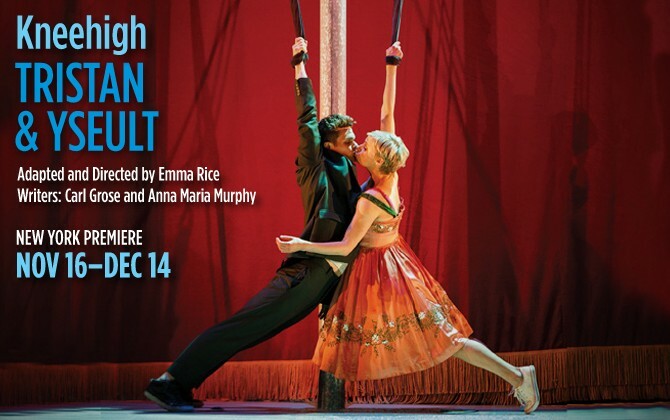 Following their astonishing­ Brief Encounter and The Wild Bride, the beguiling players from Kneehigh return to St. Ann’s Warehouse with this glorious adaptation of Tristan & Yseult. 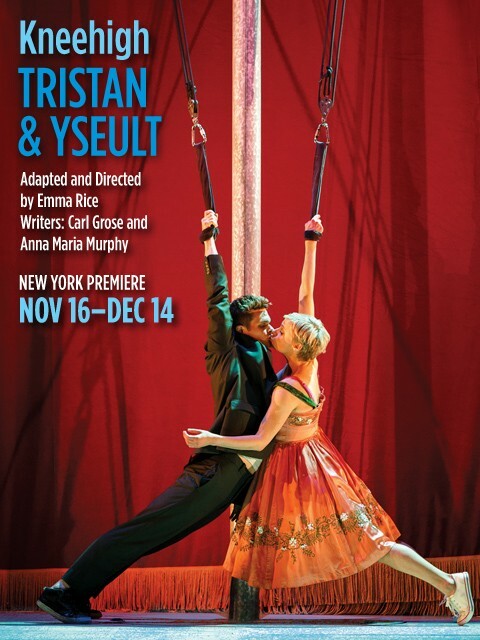 Based on an epic ancient tale from Cornwall, Tristan & Yseult revels in forbidden desires, broken heart­­s, grand passions, and tender truths. Seen through the eyes of the “Unloved,” this thrill ride of a production marries gorgeous live music and jaw-dropping theatricality for an irresistible night of love.